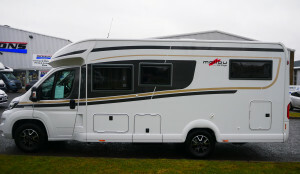 Dicksons of Perth is the only dealership of new Malibu motorhomes in Scotland. 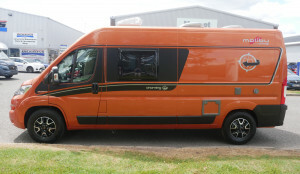 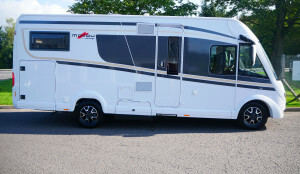 This means that we have gained extensive knowledge of these vehicles over the years and are in the best place to find you the perfect A-class or van conversion Malibu motorhome. 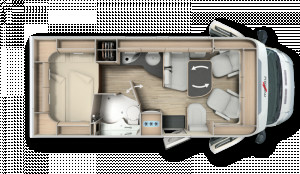 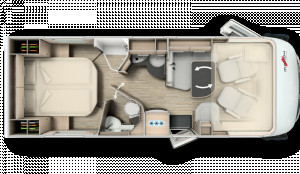 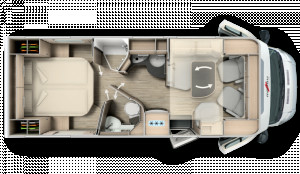 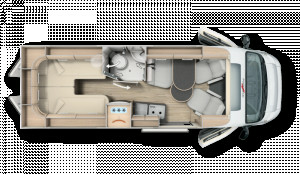 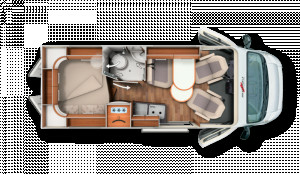 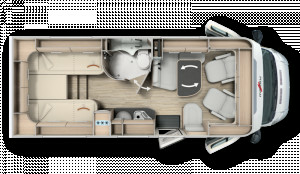 With a wide range of layouts and berths, a luxury A-class motorhome could be more affordable than you think. 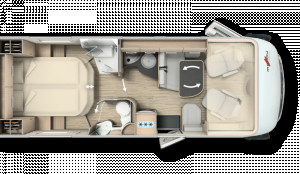 Malibu motorhomes make first class travel more accessible, aided further still by affordable finance packages and part exchange at Dicksons of Perth. 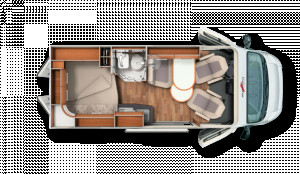 Enjoy sumptuous luxury travel on your next journey with Malibu motorhomes.